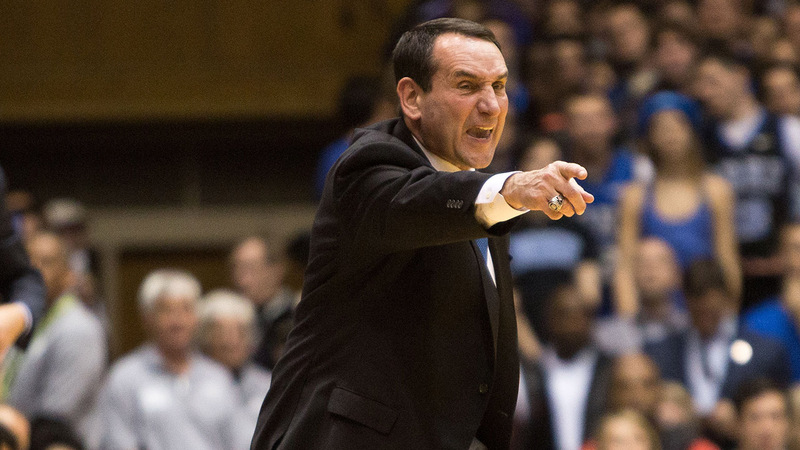 Duke's Krzyzewski on anthem: "I would hope we would stand... but we'll talk about it." DURHAM, North Carolina (WTVD) -- Mike Krzyzewski made his annual appearance at the Durham Sports Club on Wednesday. After addressing the crowd for several minutes with his thoughts on the upcoming season, Krzyzewski opened the floor to questions from the attendees. Not surprisingly - someone asked for his take on the spate of player protests at NFL games (and other leagues) and whether or not he'll discuss the matter with his players ahead of the season.